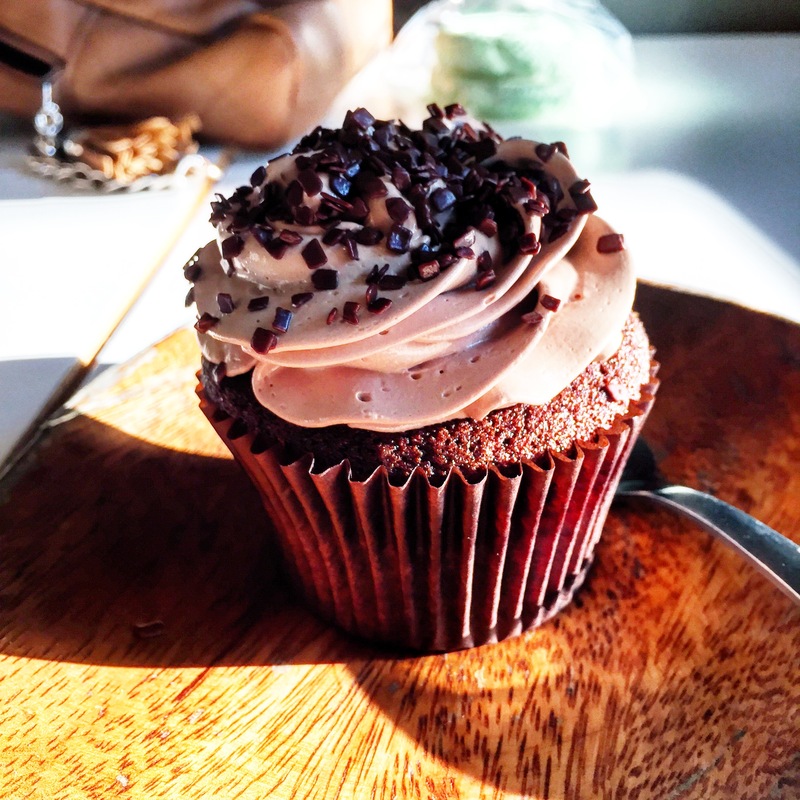 Consider the cupcake you spotted (read: scoured the entire bakery and maybe even town for) after you’d walked down the street from eating the greasiest burger of your life. It was beautiful, it called your name, it posed with an air of pride that only comes with knowing that it is irresistible by its very birthright. You really didn’t have the heart to tell it that another dessert, less attractive and facing a true identity crisis, was better. A cookie that tasted suspiciously like a brownie had won your affection. 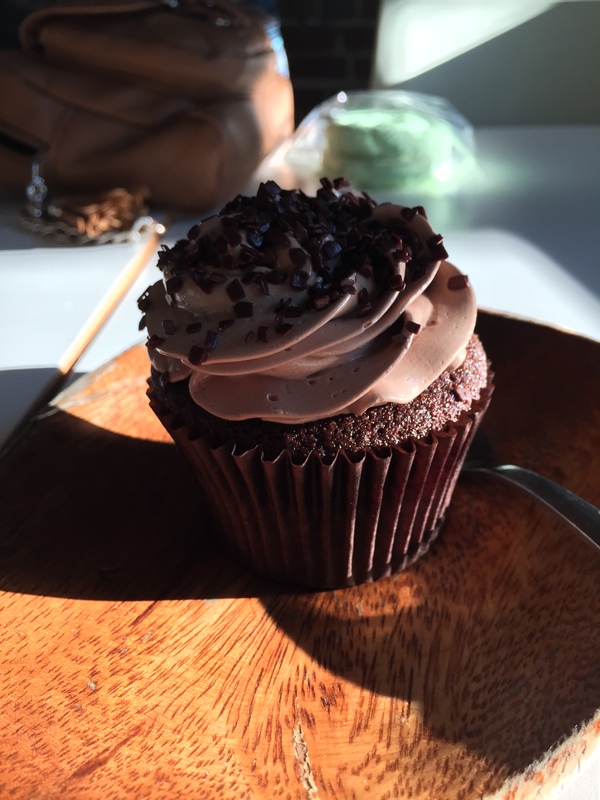 And when you couldn’t give the cupcake much admiration, you gave it Instagram: The likes rolled in. “It looks SO good” they said (via a crying emoticon). Leave the filter screen and go to where the Wild Things (settings) are. Up the brightness first, because you want everyone to see the sharpness of the shaved chocolate bits and the creamy curves of the frosting. And also because you know the image is slightly underexposed since the subject is not adequately lit. You’ll probably check the brightness at the end again to make sure it’s good after the other edits. Next you up the saturation, because increasing the brightness whitewashes the entire image to a degree. Saturation is to be handled with care because too much makes it look like you shined an orange light on this cupcake. Now you always like to up the highlights, because it makes the entire image look a little bit cleaner & generally brighter. Caution with highlights: too much will whitewash the image again, but the right amount adds a pop. And finally, Instagram just added this cool thing called “Structure” which is supposed to bring out details & textures. I think the feature contrasts both colors and lights/darks together, replacing the need for you to typically do them separately. The results of increasing “structure” though, were very nice. I hope you have fun making food look better than it is! Posted in Editing, Favorite, TutorialsTagged art, cupcakes, dessert, diy, editing, food, fun, instagram, photography, photos, writingBookmark the permalink.